Today I am Introducing a new feature to the blog! 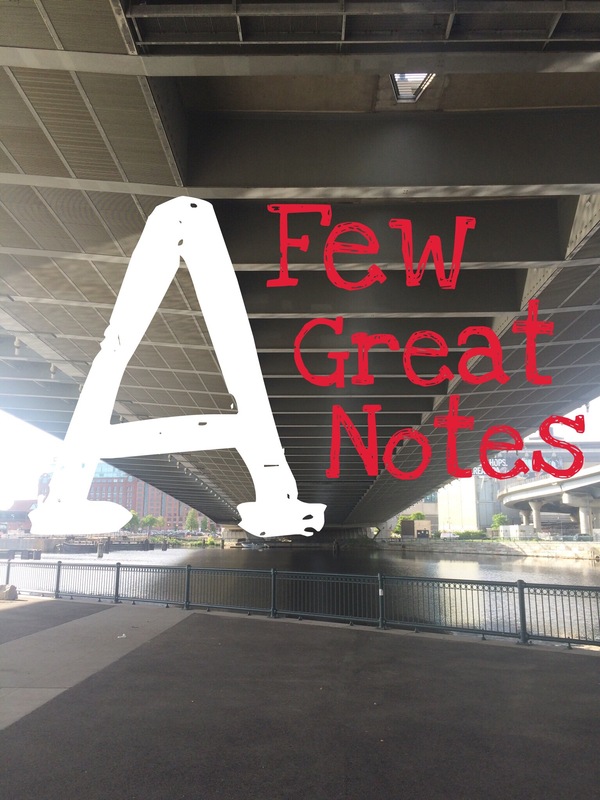 It is called a “few great notes.” It will feature articles that I found interesting and helpful. I won’t be posting this as much as other regular notes on the blog but look for it to his the “shelves” every few weeks. Here are the latest notes I found interesting from around the web! As we move forward, I hope to post this segement more regularly. 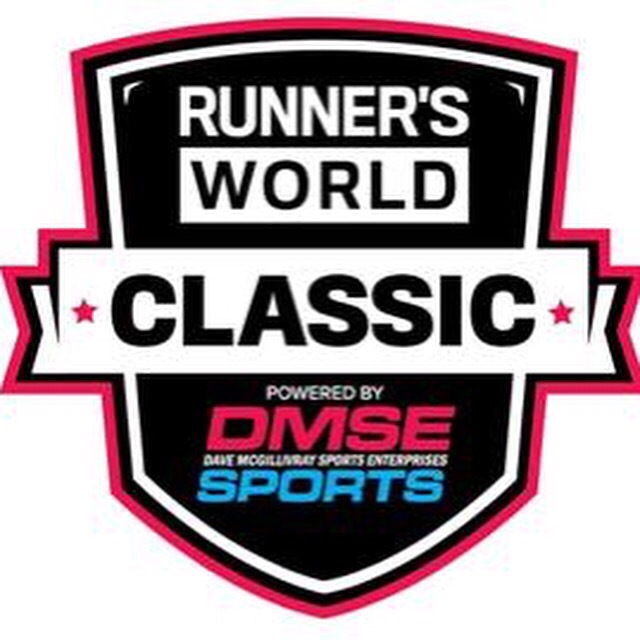 Also, don’t forget that you can save 10% off the #RWclassic using code RAVE. Enjoy this new segement and thank you for reading! Previous Post Who Wants a Discount! Next Post 5 for Friday: Exit stage left!